X2P is standart sized VTX. It has switchable output power setting of 25mW/200mW/500mW and 800mW. Selectable 40 channels that can be changed with push button. The TBS Unify Pro is $40+ shipping – so you’re looking at maybe $45 or so. 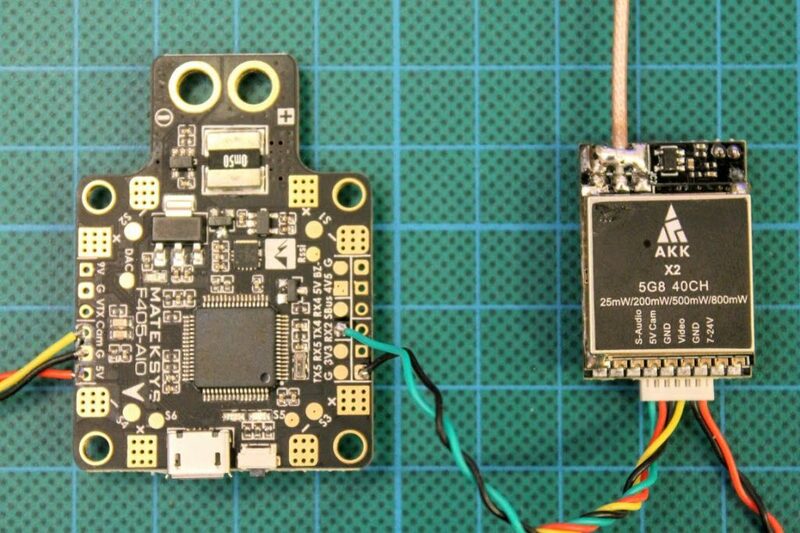 If you’re looking to save some cash and maybe get a lipo instead, then the AKK X2P is a decent little transmitter that does everything the TBS Unify Pro can. Plus, it’s available on Amazon with fast Prime shipping – so if you need something cheap and need it FAST, pick up an X2P. 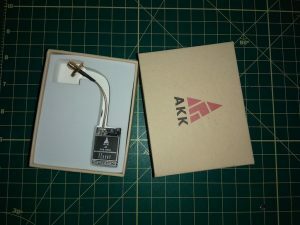 In this review we will take a look at some new video transmitters from AKK, which are affordable VTX’s that come with SmartAudio.